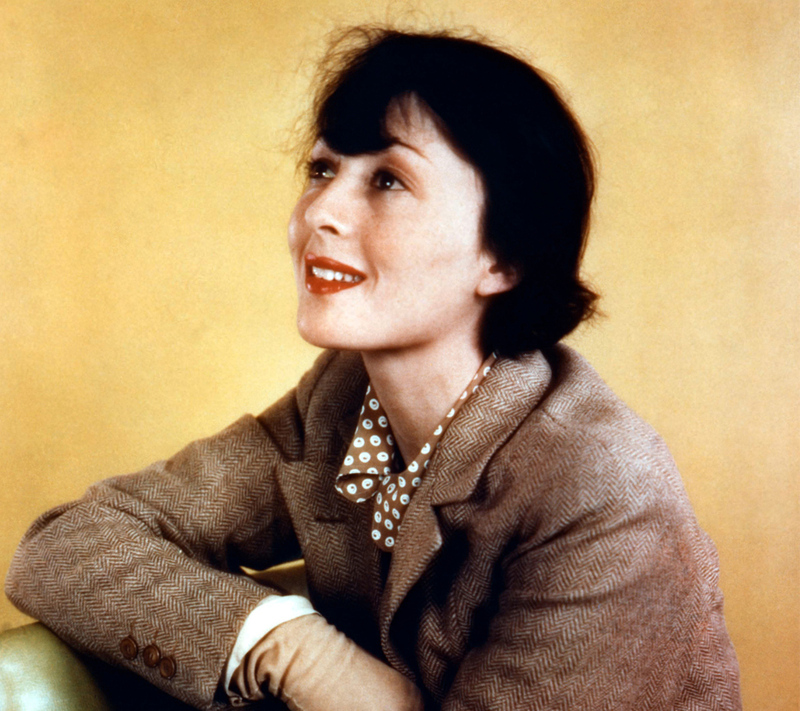 Next week, this grand dame of cinema turns 100. Rainer, along with Joan Fontaine, Olivia DeHavilland, Deanna Durbin and Shirley Temple, is amongst the last surviving leading ladies of 1930s Hollywood. 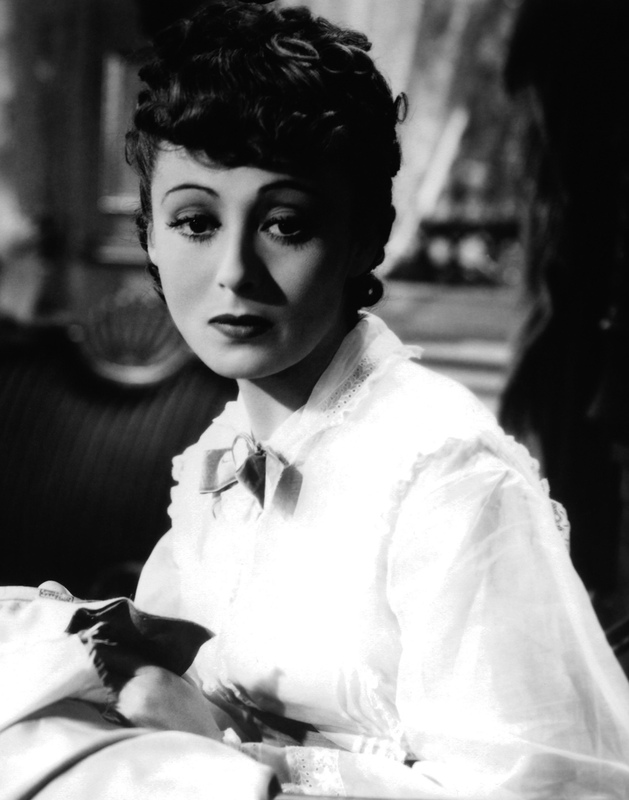 The actress who strong-armed Hollywood’s studio system (‘By the time I’m 40, you’ll be dead,’ she told Louis B. Mayer) and refused to work on projects she didn’t believe in (something of a problem for any MGM contract player) is still a square-shooting firecracker of a dame, who is acutely aware of her extraordinary past—and the presented opportunities that she herself insists were squandered. Her recent interview with The Scotman speaks for itself. Read Rainer’s dynamic, illuminating interview here. Or, take a look at one of her most legendary celluloid moments here. I have a lovely photo of a young Deanna Durbin attending the premiere of THE GOOD EARTH. Where does she live now? Would LOVE to meet her.